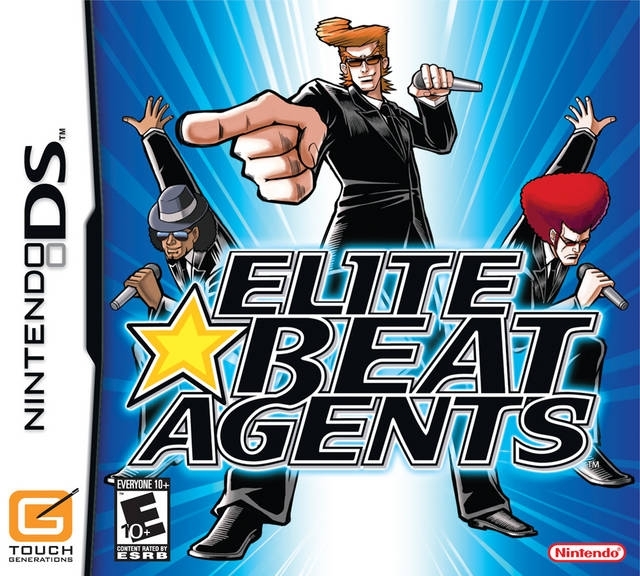 "Elite Beat Agents: For When You Just Can't 'Heeeeeelp!' Yourself." A rythm game that is as addictive as it is fun and challenging. 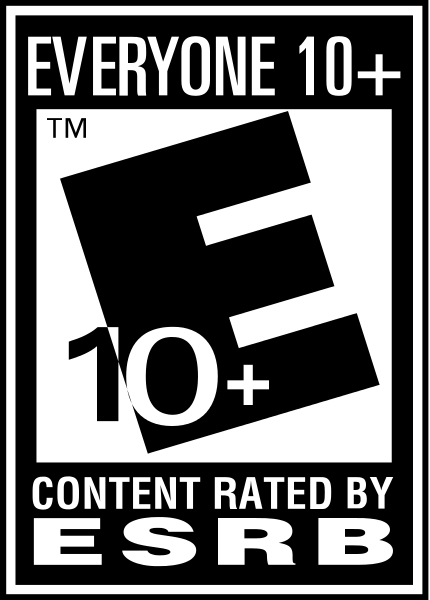 The game reaches that perfect point where it is appealing to casual gamers because it is fun to play around with at lower difficulties and easy to adapt to because the game is driven by tapping and not traditional controls while also being very challenging and difficult at higher difficulties that makes it the kind of game that really rewards practice and a lot of play with improving reflexes and mastery of the game. 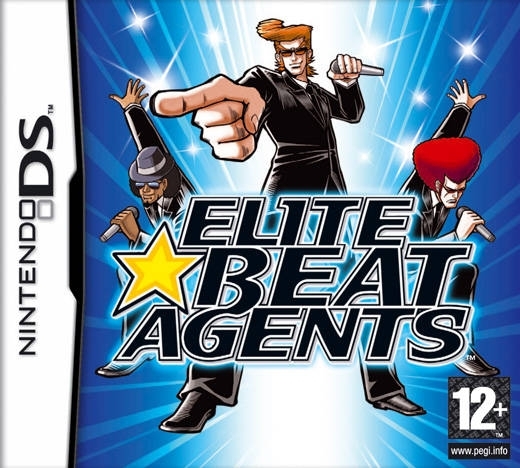 The dancing is done by tapping on the numbers that appear on the bottom screen of the DS next to your agents at the right time with the music. Tapping correctly consecutively keeps the agents dancing and your healthbar in good shape. Messing up too much will casue you to lose all your health and you have to restart the song and scenario. 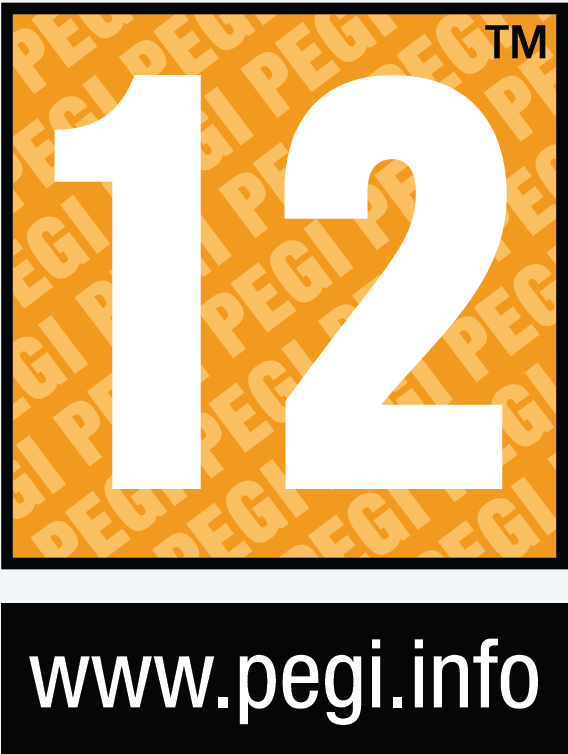 There are a total of 19 tracks (3 hidden) that are a mix of pop, rock and R&B. 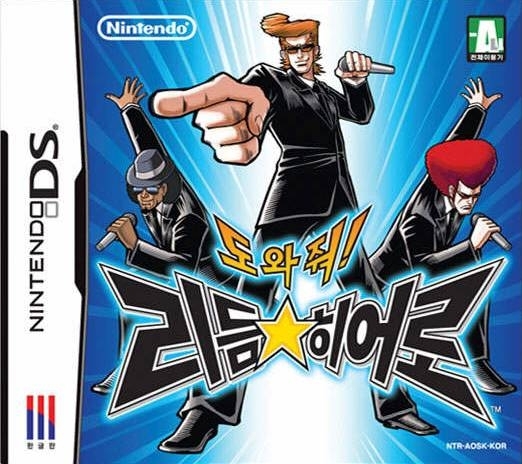 All of the songs are easy going and might come off as cheesy sometimes, but it really works with the weird stories and missions that you do and the whole idea of a game where you save the world as 3 grown men in suits. 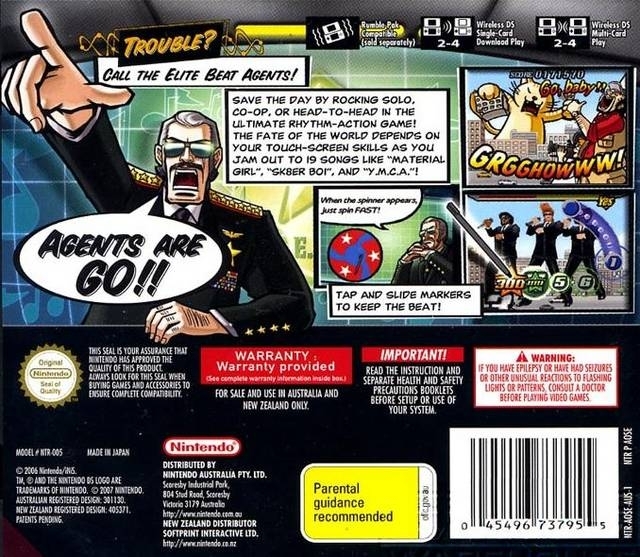 Everything from the really quick action to the hysterical stories and situations that you need to solve to the perfect musical tracks, this game is a must buy for anyone who enjoys rythm games, hand held games or even just really wants something fun and endlessly replayable. This is the American remake of the Japanese game Osu! Tatakae! 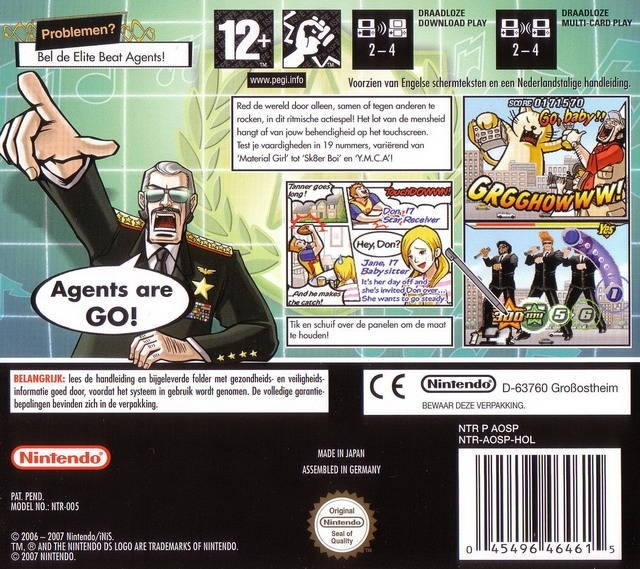 Ouendan, with a complete localization with new tracks, new characters, stories and art. great fun game.. 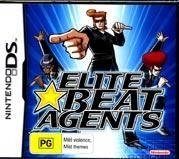 I wonder how this sold with Japan and EMEAA numbers..
Well again it was a DS. These sales are good. 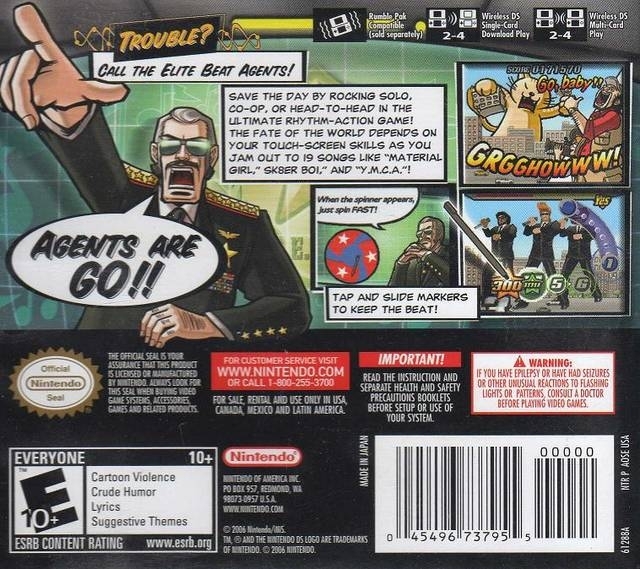 Most wii games are considered to sell good at 300,000 in sales. This game is great. I broke my stylus on hard mode on the final part of the final song. Deserves more sales.